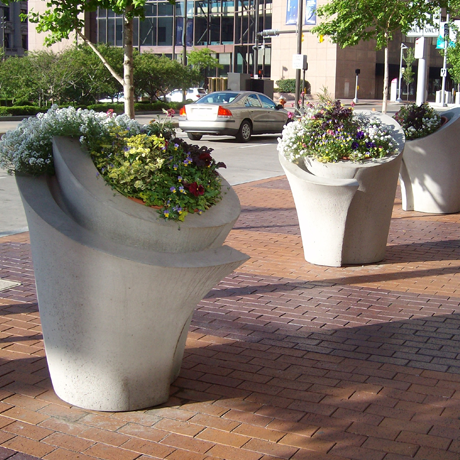 Planters, as an added amenity, have the ability to spruce up any courtyard, pool garden, park, or other recreational area. 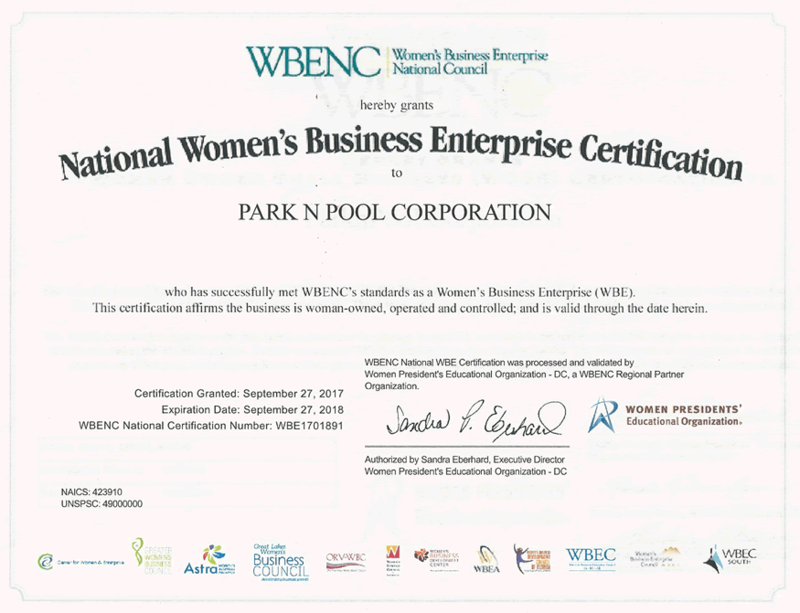 Whether you are looking for a sturdy, colorful, recycled, or natural look to accent your facility, you'll find your planter here! 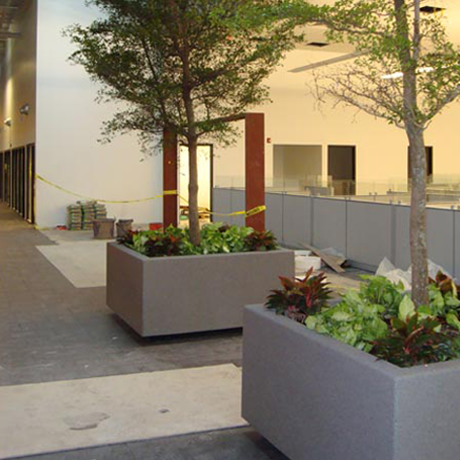 Concrete Planters: Combine security barricades with a natural appeal. The rugged steel reinforced construction of these planters provides maximum durability and minimum maintenance. Fiberglass Planters: Add a splash of color to any area while providing a lightweight alternative to concrete with the same durability.Recycled Plastic Planters provide the traditional look of wood along with the no-maintenance strength of heavy weight recycled plastic.Wood Planters: real wood planters blend into your garden surroundings and can be left untreated to age naturally, or clear coated to enrich their beauty. 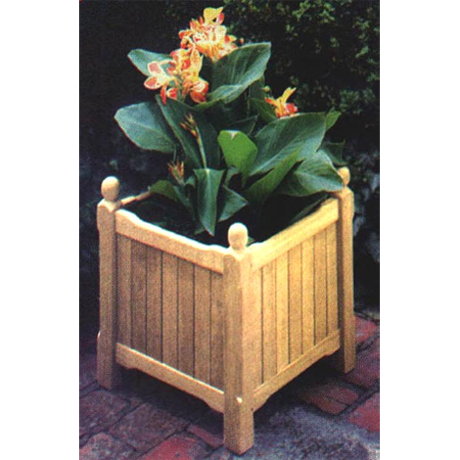 Planters are a brilliant blend of strength, durability and beauty. The concrete models feature exceptional designs with high compressive strength rebar reinforced concrete. Fiberglass provides a lightweight model for locations where weight is a consideration. The recycled plastic and wood planters blend in well with any natural environment. Call us today and let our sales staff help you choose the perfect planter!